Pacific Atelier International ( PAI ) was founded in 1995 with a commission for a 17-story independent living facility resulting in numerous awards and recognition from the state and city for it’s contribution to our community’s seniors. 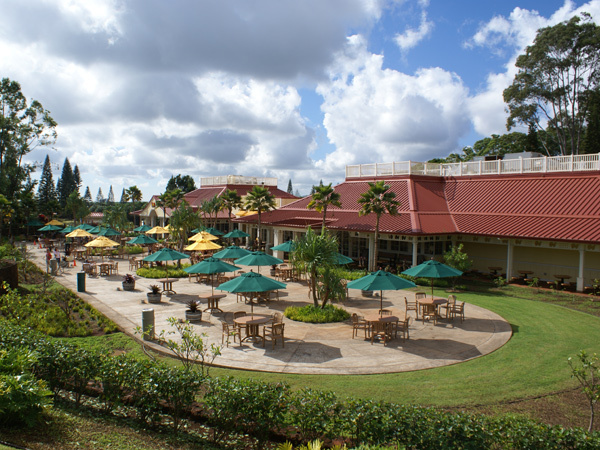 Since then Pacific Atelier has grown into an internationally diverse firm with projects ranging from high-end residential homes to some of Hawaii’s most famous and highly visited facilities including the Maui Ocean Center, and the Dole Plantation’s New Store Expansion. Pacific Atelier was recommissioned by Maui Ocean Center to create a new Planetarium and Exhibition Room in 2017. It has become an educational center of humpback whales since January, 2019. 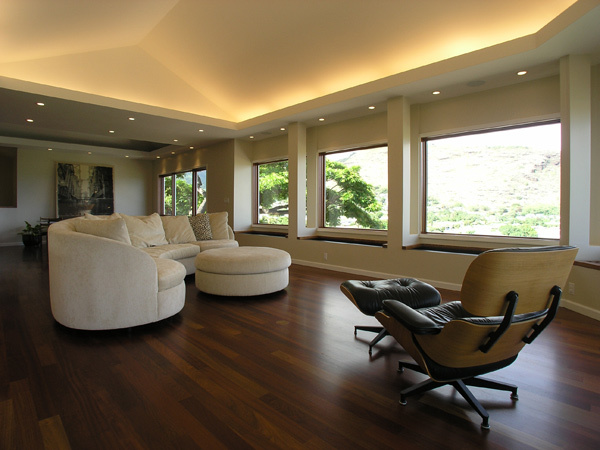 Pacific Atelier was commissioned to design this Oahu Residence located in Aiea. This is a two-generation house that allows the senior parent to enjoy her daily activities on the ground floor and privacy for the adult children on the upper floor. They share the kitchen, living/dining area with a large lanai, where they hang out in the evening. Pacific Atelier were commissioned by Castle & Cooke to provide a 17,000-square-feet retail expansion including a Dole whip bar and grill, coffee mill, retail space, restrooms, storage, and back of house. The design featured a continuation of the contemporary plantation style of the original building with some European twists. 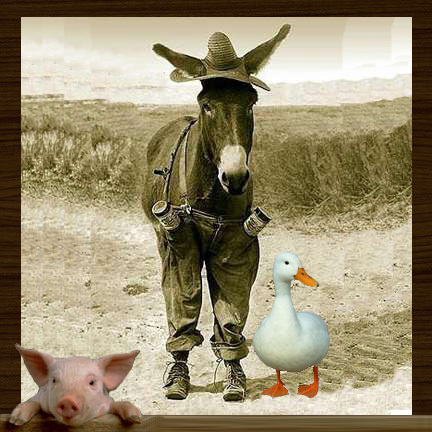 The goal was to enhanced the visitors’ experiences of the plantation days. Ko Olina Marina was designed in phases starting in 1999. 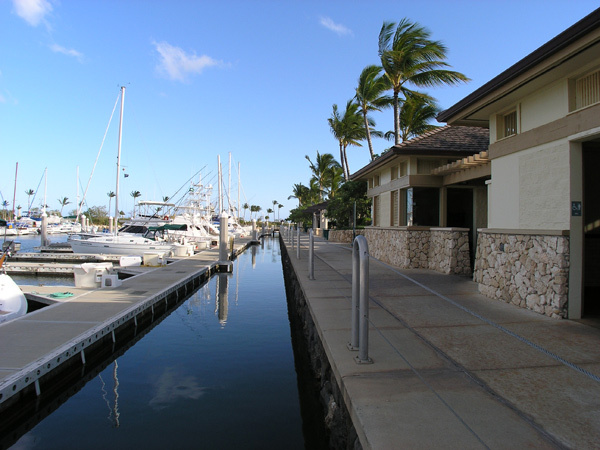 Located at Lagoon number IV, the Marina is touted as Hawaii’s most exclusive marina facility. Continuing plans include ocean promenade, over 300 slips, a harbor master building, picnic areas and mariners’ amenities. This wedding chapel on the waterfront of Ko Olina Lagoon II includes a reception building, greeting pavilion and new chapel facility in a fusion of oceanic and modern design sensibilities. 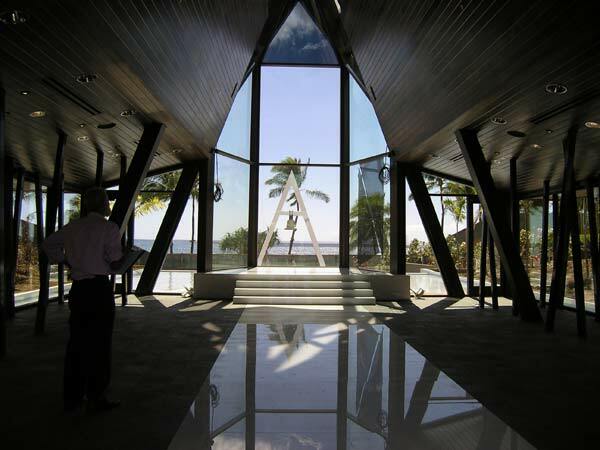 The three-building project is anchored by a uniquely designed A-frame wedding chapel incorporating architectural tube steel, an apex aluminum-framed skylight, and 8-by-10 foot glass panes — the largest fabricated in the U.S. in 2010 — and features an unobstructed view of the infinity pool and ocean beyond. Pacific Atelier entered an international design competition for a Contemporary Art Museum in Buenos Aires, Argentina. The design echoes to the vibrant and fun dance of Tango with a series of dynamic architectural forms, ranging from an open cone, ribbon-weaving facade, ribbed roof and waving ceiling. 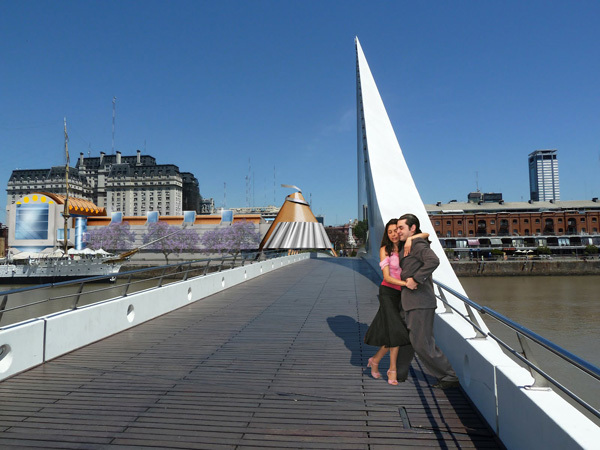 It also creates a dialogue with the adjacent Puente de la Mujer bridge and Casa Rosada. Natural day-lighting plays an important role in the exhibition galleries. Diffused light from various directions create very interesting quality for the interior. 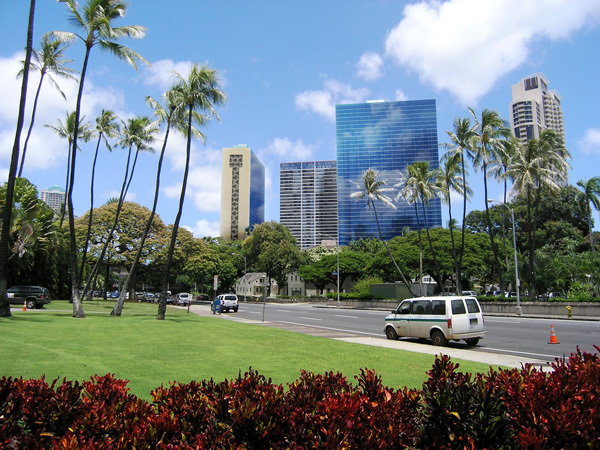 Pacific Atelier was contracted by a private developer to design a 15-story building in Honolulu. 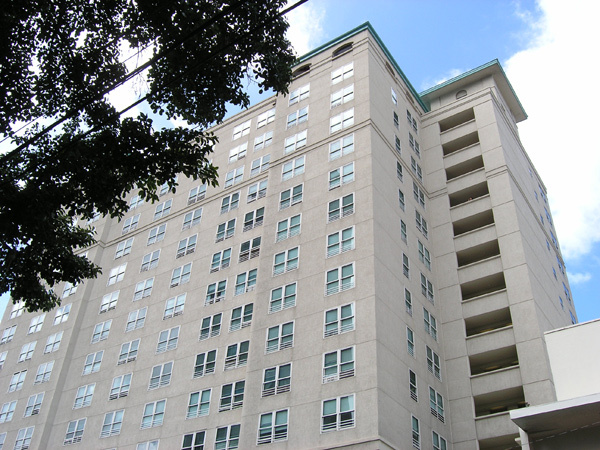 This highrise housed 175 units for the elderly and the physically-challenged. Working with a multiplicity of government agencies, engineering consultants, and the State Commission for Persons with Disabilities, Pacific Atelier produced a practical and fully-accessibility-compliant structure. 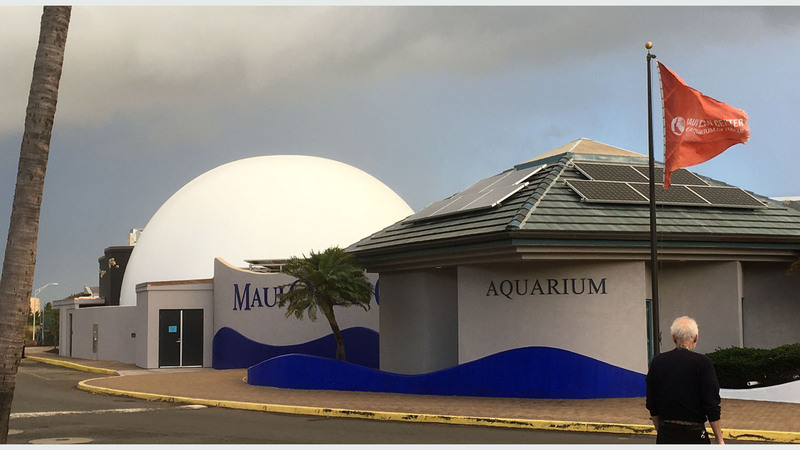 Pacific Atelier was retained in June, 1996 for Maui’s first marine life theme park with seven major buildings housing tank exhibits, display areas, restaurant, retail shop, and administration office. The different uses demanded coordinating and detailing extremely complex interactions; Pacific Atelier was chosen from a field of five firms. 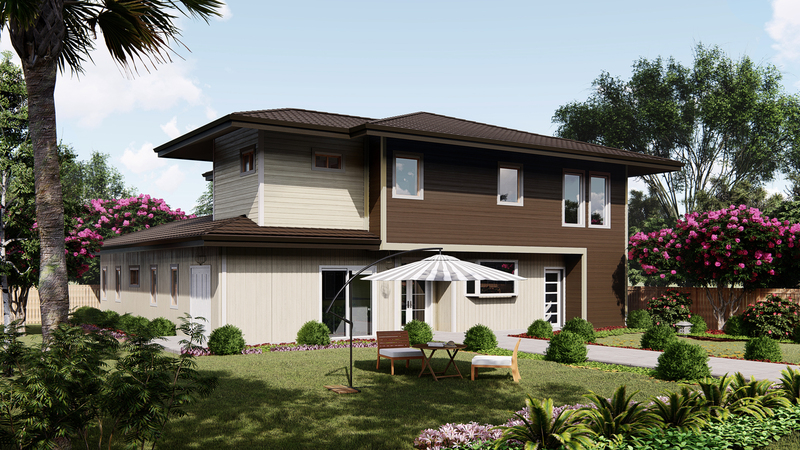 Sunstone Realty Partners commissioned Pacific Atelier to produce island living, resort-style town homes for the upper end visitor market. The project was designed as two phases consisting of four building types, 15 building, 165 units, and a total area of 283,000 square feet. Pacific Atelier was commissioned to design the Kam Residence located on the hillside slope of Aina Haina valley. To accommodate for the needs of this growing family, this 3,400-square-feet-home featured a basement wine cellar and a playroom. Also, the study room was thoughtfully positioned where it can visually monitor the main rooms of the house. The result was both elegant and practical. We believe that, because we do not try to superimpose an ideology of building or consistency of style thus imposing ourselves on our client, our “ways of understanding” and “ways of seeing” give us the methodology to address all aspects of architecture in their specificity no matter the scale or the budget. Unlike the familiar image of unity of the machine, architecture for us retains the complexities of life with its continuous renewal of individual and collective aspirations.